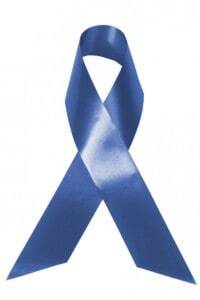 Did you know colorectal cancer is the most preventable, but least prevented cancer? Join J. Timothy Tolland, M.D., on Tuesday, March 20 as he discusses the facts and preventable measures you can take. Refreshments will be served and guests will receive a gift and handouts to take home with them. For more information, please call Mary Decator at (386) 676-7100 x7293 or send an email to [email protected].